Just steps to Balaclava Park! 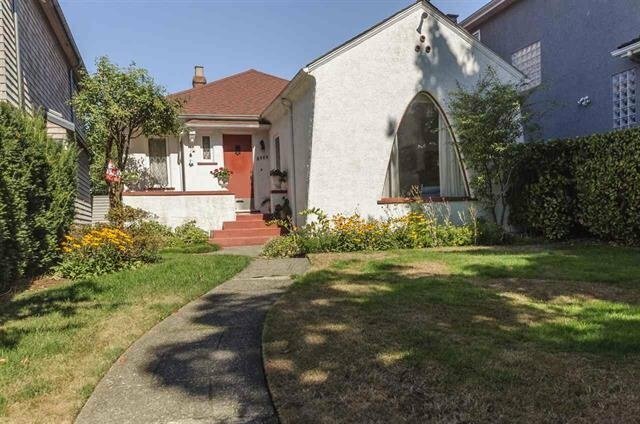 Build your dream home on this 33’ x 130’ lot (RS-5) in prime Mackenzie Heights neighbourhood. Enjoy this central location, close to shopping, grocers, transit, restaurants, private schools, and much more. School catchments: Lord Kitchener and Prince of Wales; or, French Immersion: Trafalgar and Kitsilano Secondary.